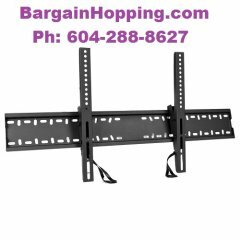 Free up your living room space! This Plasma/LCD/LED TV monitor wall mount bracket supports most 14 to 37-inch flat screen monitors weighing up to 77 lbs (35 Kg) and allows you to tilt the TV up to 15 degrees for maximum viewing. 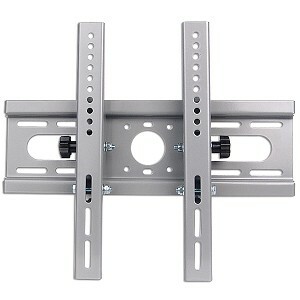 Save space and mount your flat screen monitor on the wall! Get yours today!